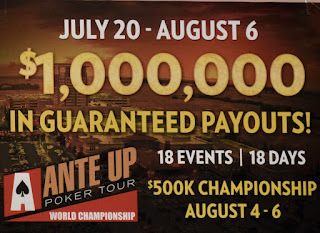 The International Debut of The Changeup - 9-handed play to start, 6-handed shootout at 24, heads-up Final Four - drew 115 entries and created a $14,950 Prize Pool. The pay table takes a bit to create due to the unique event structure, and here it goes. 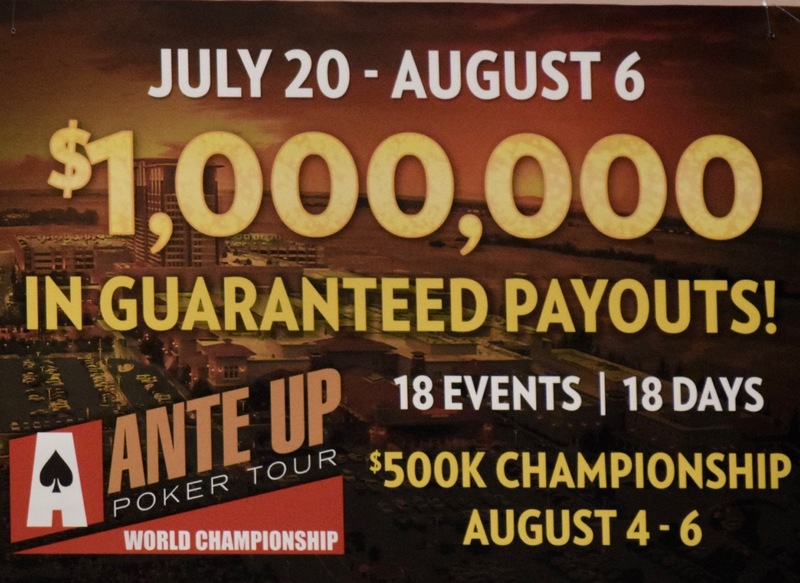 Once to a Shootout, the first two players out at each table are not in the money. Here's what the Pay Table itself looks like, with a small recalculation to correct the Series Points .